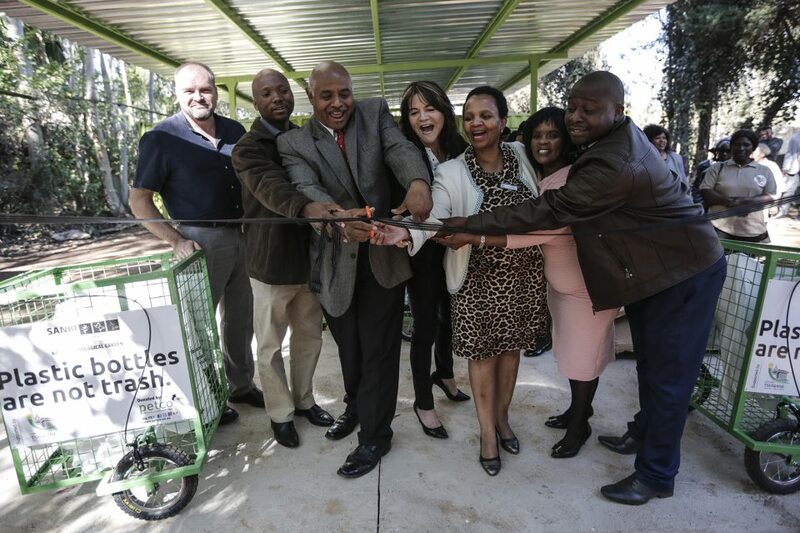 Cutting the ribbon at the launch ceremony are, from left, Craig Allenby (NZG acting managing director), Benjamin Manasoe (head of economic development for City of Tshwane), Derek Moodley (NZG recycling projects), Belinda Booker (PETCO project manager), Annie Matime (deputy director of policy formulation and implementation for City of Tshwane), Nomvula Maselela (Umkariso Women in Water chairperson) and Ishmael Khosa (NGZ). South Africa’s largest zoo, the National Zoological Garden of South Africa (NZG), on Wednesday launched a recycling pilot project aimed at job creation and addressing the massive litter problem which its thousands of annual visitors leave in their wake. Should the programme prove successful, it could also be rolled out at the Mokopane Biodiversity Centre in Limpopo. The pilot project, which was founded in conjunction with the national PET Recycling Company (PETCO) and the City of Tshwane, will be operated by the Umkariso Women in Water cooperative. 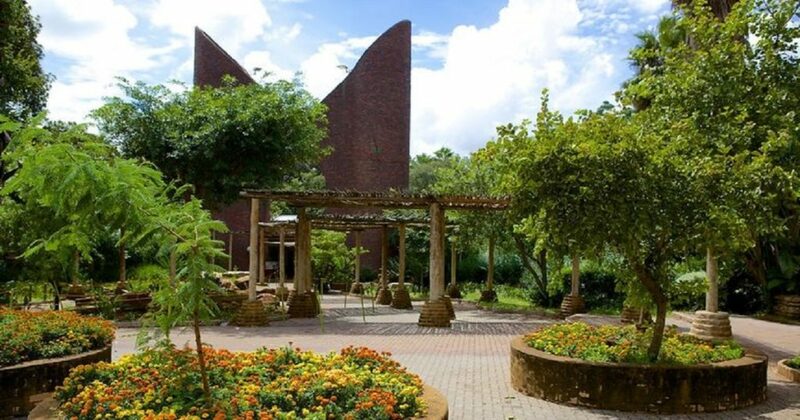 The NZG’s acting manager for commercial services and business development, Marcel Singh, said five previously unemployed Tshwane residents had been trained and appointed to collect and sort the high volumes of recyclable materials generated daily by the zoo’s restaurants, curio shops, offices, research facilities, animal kitchens and veterinary hospital. “This project forms part of the NZG’s environmental management plan and recycling is just one area in which we are committed to expanding our green footprint,” said Singh, adding that this was in compliance with the National Environmental Management: Waste Act. PETCO chief executive officer Cheri Scholtz applauded the zoo for taking a proactive stance on waste management, while providing jobs and skills development for future entrepreneurs. 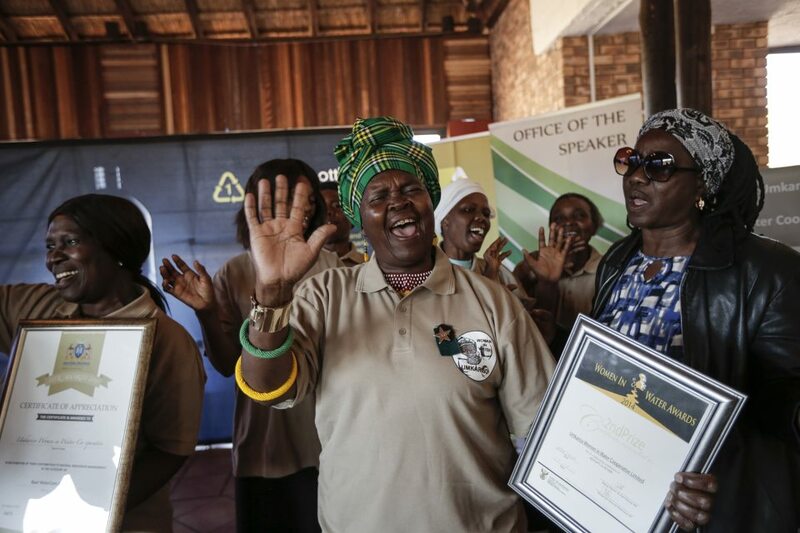 Umkariso Women in Water members (from left) Faith Mafundla, Maria Mpongo and Sanah Mahlangu celebrate their cooperative’s success during the launch of the National Zoological Garden of South Africa’s recycling project in Tshwane. “The PET industry has long been committed to reducing the environmental impact of PET plastic packaging. This is another fantastic platform for us to engage with the public sector to make a meaningful difference,” said Scholtz. She said PETCO had been supporting the NZG’s recycling efforts since 2015, through training workshops as well as the handover of a converted shipping container for office space, trolleys, sorting tables, industrial scales and other equipment needed to get the programme off the ground.